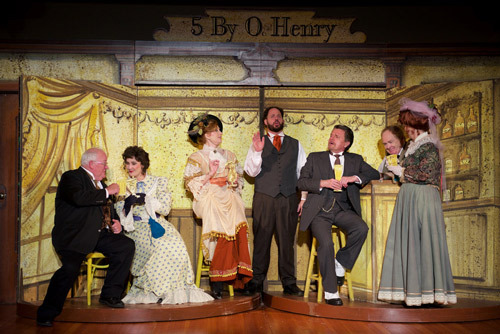 Join us for the 32nd season of 5 by O. Henry. A handful of the writer’s well-known stories come to life onstage at the Greensboro History Museum. Performances run August 10–19, with 7:30 shows on Friday and Saturday, August 10–11, and Thursday–Saturday, August 16–18, plus 3:00 matinees on Sunday, August 12, and Saturday and Sunday, August 18–19. Group discounts automatically apply for purchases of 10 or more tickets.